Rebecca Agababian is a sophomore and the news editor of The Dickinsonian. 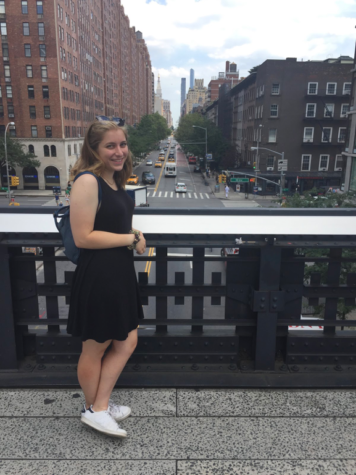 She began writing for the paper during her first semester as a contributing writer and then became the associate news editor. Rebecca is from a small suburban town in Connecticut. Although she is currently undeclared, she is considering areas such as Spanish, Women and Gender Studies. Outside of The Dickinsonian, she is a member of the Spanish club and a volunteer with Dream Catchers.